Tesfom Kidane Mengis, 36, of Halifax has been charged with sexually assaulting a female passenger on Jan. 6. A charge has been sworn in Halifax Provincial Court against 36-year-old Tesfom Kidane Mengis of Halifax for sexual assaulting a female passenger. Police originally charged Mengis on Jan. 7 but did not release his name because they wait until the paperwork is filed with the court before identifying an accused person. Mengis is charged sexual assault in relation to an incident that occurred in Halifax a month ago. To protect the identity of the victim, police are not releasing the address where the sexual assault occurred. As a result of the investigation, officers arrested Mengis at a residence in Halifax without incident at approximately 3:30 p.m. on Jan. 6. Mengis is scheduled to appear in Halifax Provincial Court on Feb. 26, 2019. 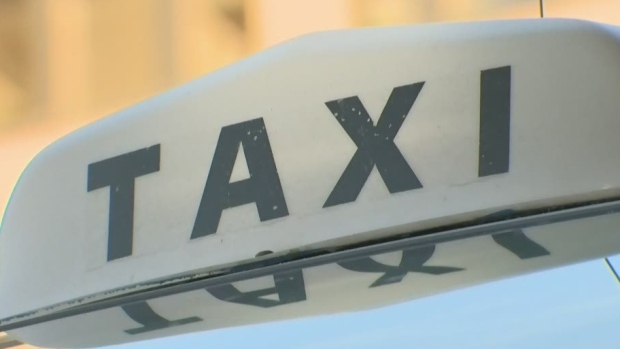 The Halifax Regional Municipality, which regulates the city's taxi industry, said the taxi driver's licence was temporarily suspended as of Jan. 7.